/ Modified oct 24, 2016 4:58 p.m. The sun blazes in the sky before it begins to set. Tucson hit 96 degrees on Friday and Saturday last week, the warmest it has ever been in town on those two dates. Average daily highs have been above normal since Oct. 6. 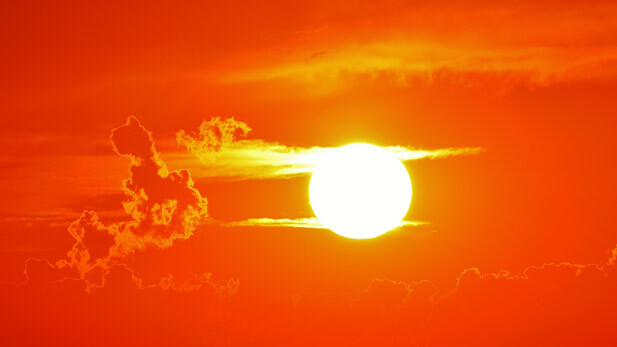 A storm system caused somewhat cooler days on Monday and Tuesday, but Davis said forecasts show temperatures will climb again, and the area may see more record-breaking heat before the weekend.